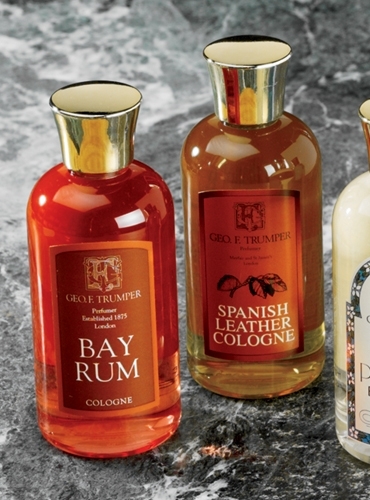 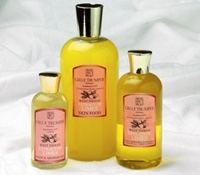 Geo F. Trumper cologne in 100ml travel bottles meet U.S. TSA carry-on requirements. 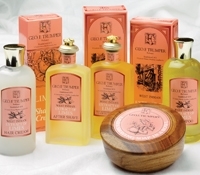 Available in: TC160–Limes; TC161–Portugal; TC162–Spanish Leather; TC163–Bay Rum; TC164–Skye; TC165–Ajaccio Violet. 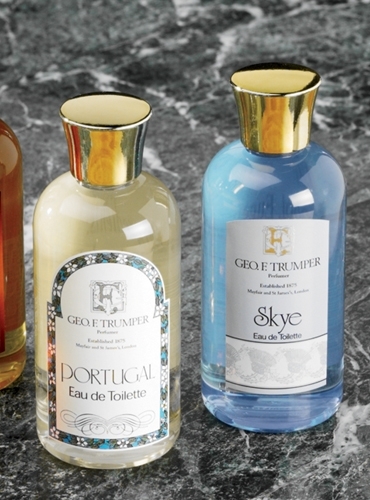 Geo F. Trumper aftershave in 100ml travel bottles: TC166–Skye or TC167–Spanish Leather.